Family and Friends. I want to thank everyone for their prayers. 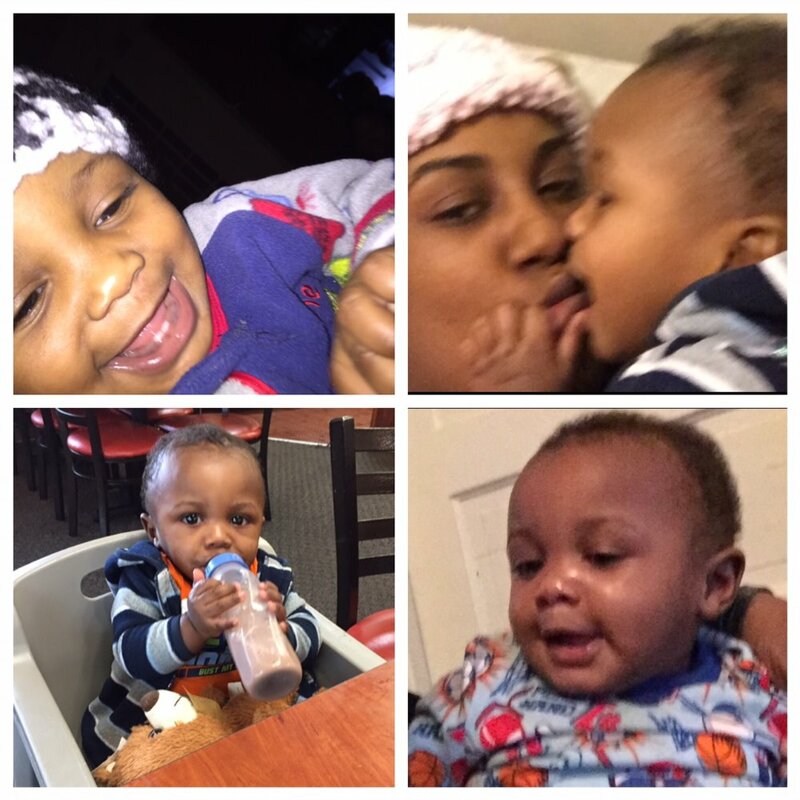 Korey wasn't your average 1 year old, he was full of life and made his presence known in any room he entered. He is his mother’s angel, born on her birthday. 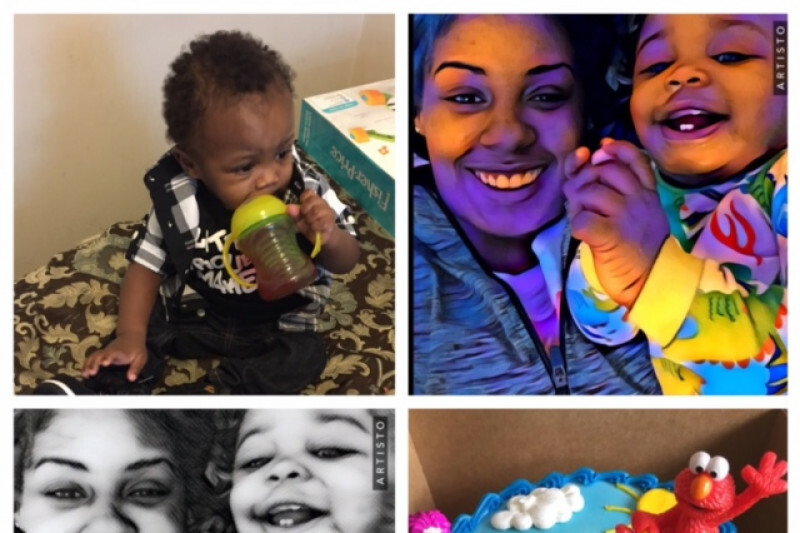 Korey’s life was taken so suddenly and unexpectedly, she dropped him off to daycare not knowing he wouldn't be returning home with his family, is the worst feeling in the world. To come from work and pick up her lifeless child only to realize that he was not breathing is the worst feeling. But not was he only killed, he was tortured having bruises and bite marks on his face and body. Then placed back in a pack and play as if he was sleep. It's the worst feeling ever. 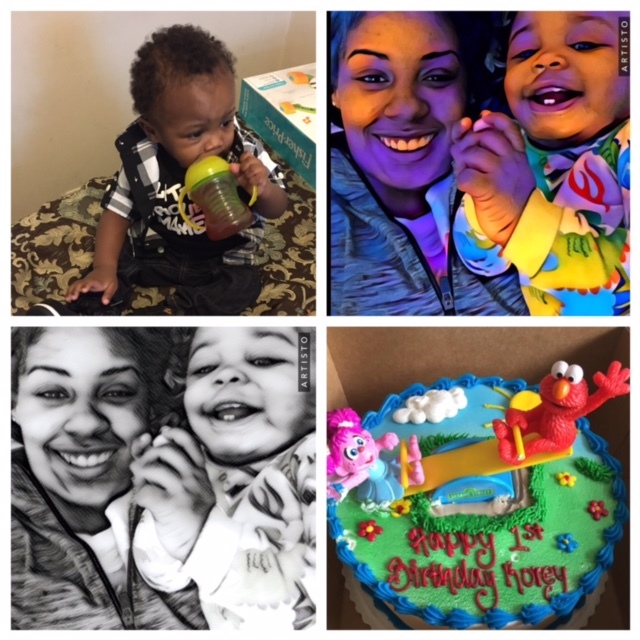 I would really appreciate if you would support my family financially so that I may have a proper Home Going Service, family counselling and justice for Korey. May Korey’s smile forever stay on your hearts. I would like to thank you all for your contributions in this difficult time. We are extremely appreciative. Laura Condone and Nadine Lumley, you should be ashamed of yourselves for posting this on here. These people are grieving a tragic loss. Get out of here with that noise and pray you never have to go through what this family is going through. Despicable, both of you. To the family, my deepest condolences for your loss. There are no words to make this pain any better. Just know that people from all over the world have seen this sweet baby's face and felt anguish for his loss. He is a beautiful boy and the world has lost a sweet light. What does vaccination have to do with this Laura? This little boy obviously suffered horrific injuries which has nothing to do with what your trying to publicize. This is not the place or the forum for this. RIP Korey!!!!! Wow Nadine I can't believe I actually read that I had to read it twice. Unbelievable how heartless you seem bitter that they are collecting money for this family. Prayers out to this poor mother and family. Such a tragic loss. The sudden death is so typical of babies who die following vaccination. Was he recently vaccinated? There must be some justice for this family. I don't know you but I would like to express my deepest condolences to you and your family. May our almighty Yeshua give you the strength you need and the comfort your heart will seek. Just BELIEVE and have FAITH that the almighty will be by your side now and forever and also know that Korey is in the kingdom we all HOPE and PRAY to be one day. Jesus said, "Let the little children come to me, and do not hinder them, for the kingdom of heaven belongs to such as these." Matthew 19:14...May Yeshua bless you. I don't know you but I've lost a child and understand the pain. Mother's Days will never be the same but you can heal a little. Sending you comforting hugs for tomorrow and every day in the future.